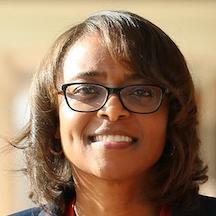 Carla Williams was appointed director of athletics at the University of Virginia. She is the first African American woman to be named an athletics director at a Power 5 conference that make up the nation’s leading football programs. She will be one of only five women to serve as athletics director at a Power 5 school. She was deputy director of athletics at the University of Georgia. Williams earned a bachelor’s degree in sociology and a master of public administration degree from the University of Georgia. Michelle Wieser was promoted to associate dean of graduate business and leadership programs at St. Catherine University in St. Paul, Minnesota. She has been directing the development of the university’s new master’s degree in management program that is scheduled to launch next fall. Before joining the staff at St. Catherine University in 2014, Dr. Wieser was director of the Graduate Business Career Center in the School of Management at the University of Minnesota. Dr. Wieser is a graduate of the University of Missouri and holds an MBA from Washington University in St. Louis. 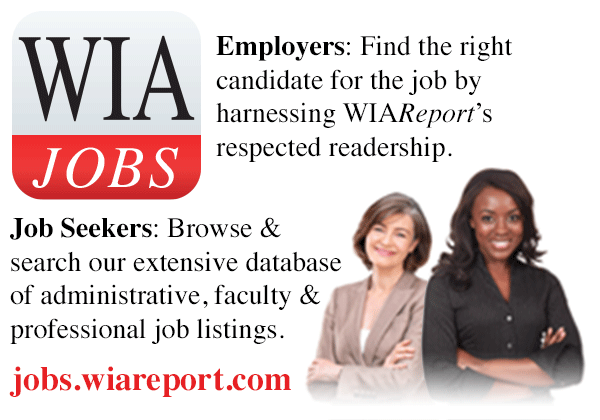 She recently completed a doctorate in organizational leadership in higher education at the University of Minneosota. Eunice Angelica Whitmal was named academic adviser for Continuing and Professional Education at the University of Massachusetts at Amherst. Since 2014, she has served as an undergraduate advisor in communications disorders. Dr. Whitmal is a graduate of Loyola University in Chicago. She holds a master’s degree in performance studies from Northwestern University and a second master’s degree and a Ph.D. in African American studies from the University of Massachusetts. Gena Jones was appointed assistant vice president for human resource services at New Mexico State University. She was assistant vice president for human resources for Texas Tech University Health Services. Dr. Jones is a graduate of New Mexico State University, where she majored in social work. She holds a master’s degree in management from Webster University and a doctorate in management from the University of Phoenix.